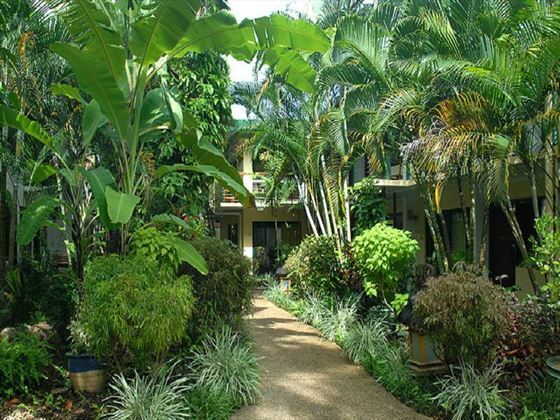 Set amongst pretty tropical gardens, Bay Village Tropical Retreat offers a comfortable and serene place to stay during your trip to Cairns. 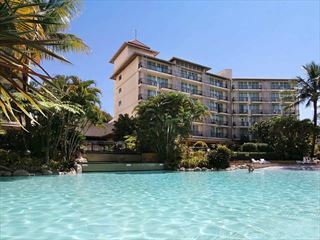 The city center is just a short walk away, so the resort functions as a great place to explore the town. 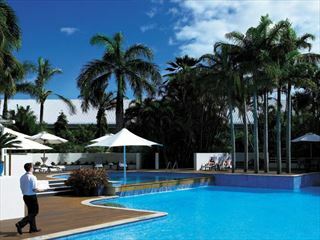 It’s also perfect as your starting point for a lovely trip to the Great Barrier Reef – undoubtedly the area’s most famous natural icon. 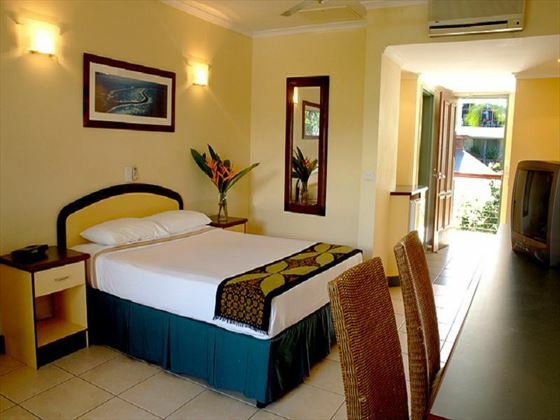 There is a range of hotel room and apartment-style accommodation suiting everyone from couples to large families. 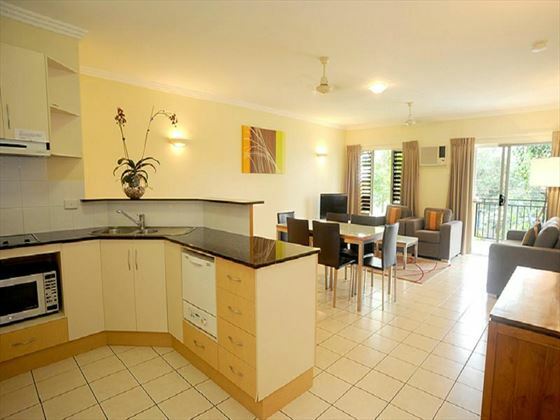 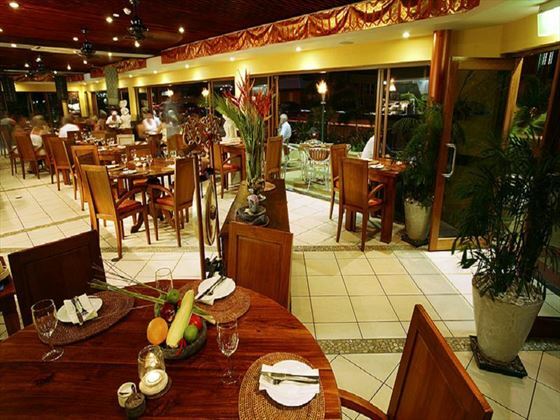 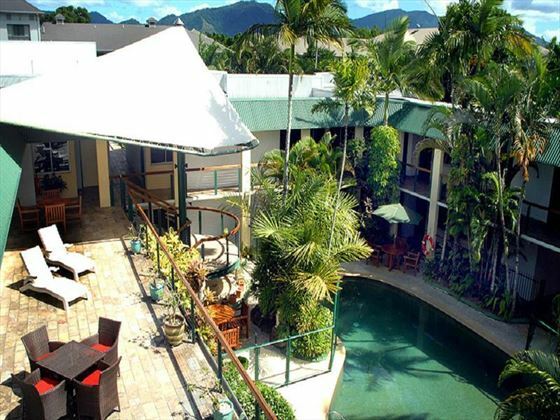 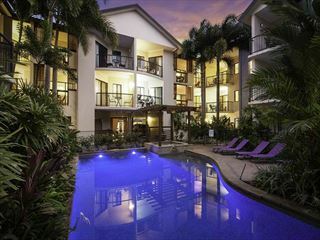 Based near the city center of Cairns, the resort is perfect as a base for exploring the area. 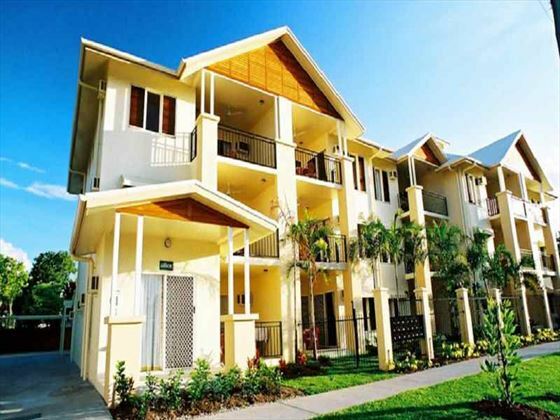 Make use of the proximity to the Great Barrier Reef and the many restaurants, bars and shops at the center of town.